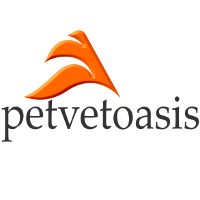 April 25, 2019 support@petvetoasis.com Never Give Tylenol to Any Cat! Big Dogs Tiny Houses- Can they coexist? Pet Weight Loss is a Gain! Pet Health Insurance Helps You! Puppy To Old Age The Right Way!